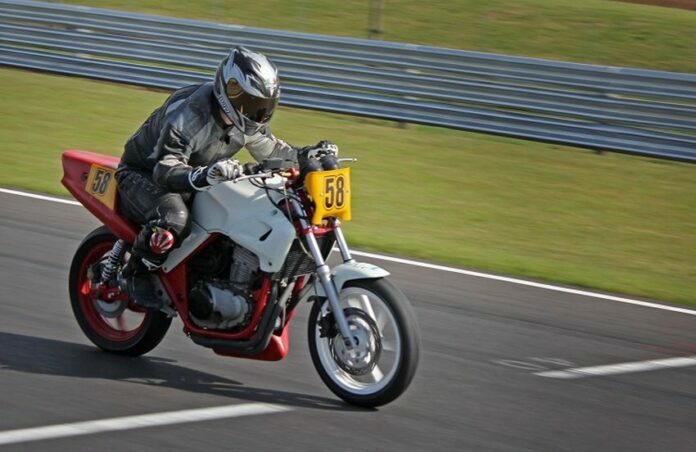 Every true bike enthusiast maintains his machine in the way he or she thinks that is the best. It certainly requires certain investments and costs. But what if anyone wants its engine to be a little quicker than it is? Then, it’s almost impossible to do it in the easier way and with a small amount of money, because it simply requires the installation of the finest equipment and parts. However, “almost impossible” does not mean completely impossible. So, there are certain things you can do and in this way make you bike go as fast as it can, and quickly reach the top speed, as well. Of course, it is not always possible to transform a motorcycle to be fast, without having to spend a lot of money while the results may not be satisfactory. In such situations, it is probably more convenient to buy a new and better motorcycle. 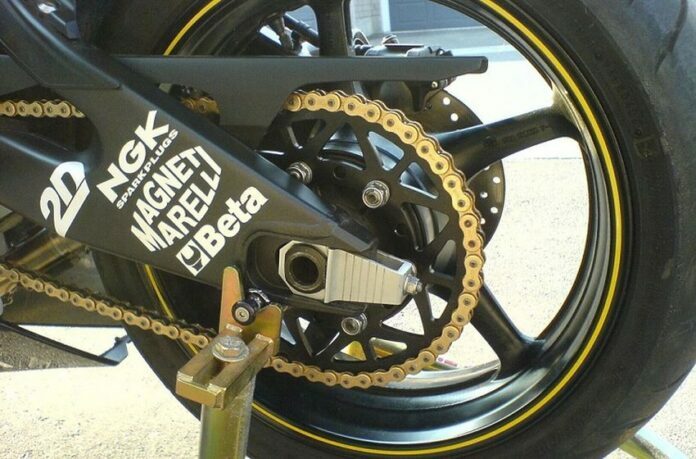 But if your goal is that the bike quickly reach the maximum speed, then that’s possible and we have a solution. 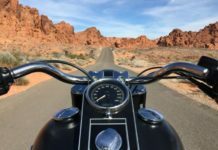 Follow the next 10 things that we have prepared for you and find out what changes you need to do on your motorcycle to increase its acceleration. The first thing you need to do is to swap exhaust. Of course, we mean the entire exhaust system to achieve the desired results. With this change, you will reduce the weight of the motorcycle, which will logically impact positively on the engine speed. 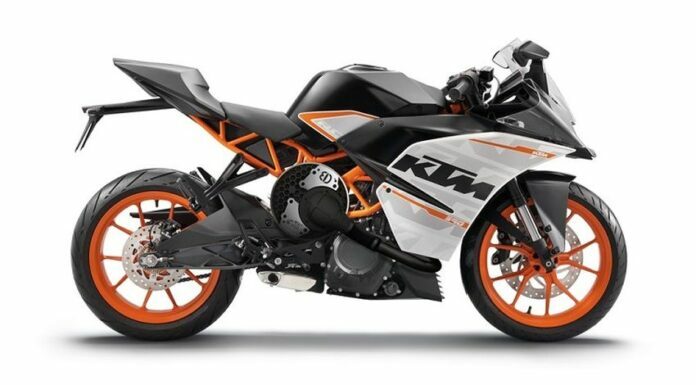 In addition, a quality exhaust system will provide better breathing to the engine, which will improve the performance of the bike as well as better sound. In any case, this is the basic thing you need to do before further modification, because this can only help you in the intention to improve the performance of your bike. The next thing you need to do is set the suspension. 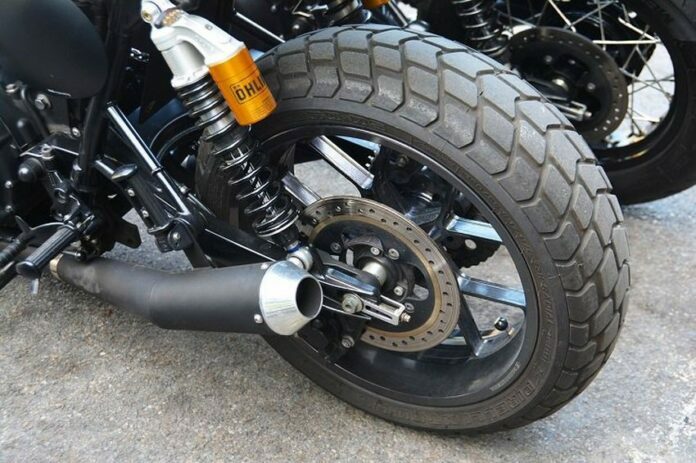 Although it may seem that the suspension does not directly affect the speed of the motorcycle, this is not the case. Simply, the reaction of the suspension to your body during driving is important. If everything is not as it should be, then in this way you will lose in speed. Although these are not great values, maybe a few tenths of a second, they are very important, because here we are trying to do everything in order to increase the speed. All you need to know about this setting is in the video you can access via the link below. Of course, it may even be necessary to replace the suspension, and if you do not know how to do it, then you will need to visit a professional and pay for the service. The next thing you can do is gear adjustment. This is an action that you can easily and quickly do yourself. It all comes down to adding or subtracting gears and teeth on gears. 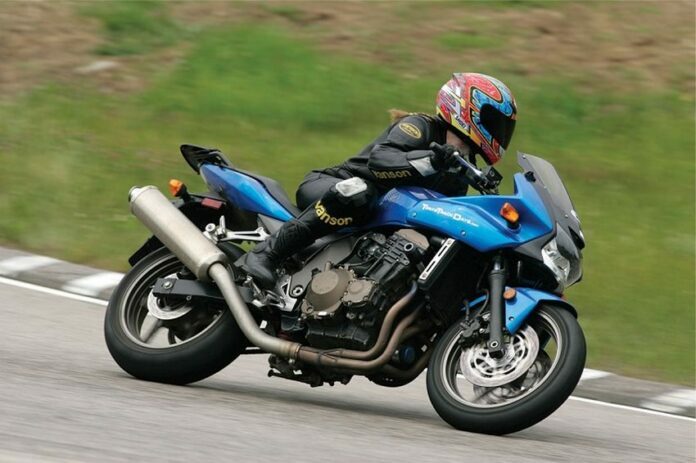 These changes can significantly affect the acceleration and speed of your motorcycle. Below you have a video link so you can see how the gears actually work. It is also important that you know a little before purchasing new gears, so that you know what to buy and what is best for the performance of the machine. The price of new gears is about $ 300. In addition, you may have to buy a new motorcycle chain. Perhaps we did not have to specifically write about such obvious and logical things as lightweight parts. It’s something that all bikers know. So, everything you can change on a motorcycle, which will contribute to reducing its weight is desirable to replace. Certainly, currently the best performance is made possible by carbon parts, but they are still quite expensive. The parts that you can consider include your linkages, the hubs, fork legs, brake discs, swingarm, rims, wheels, frame, the brake calibers and even your tires. All this can help you to increase speed. 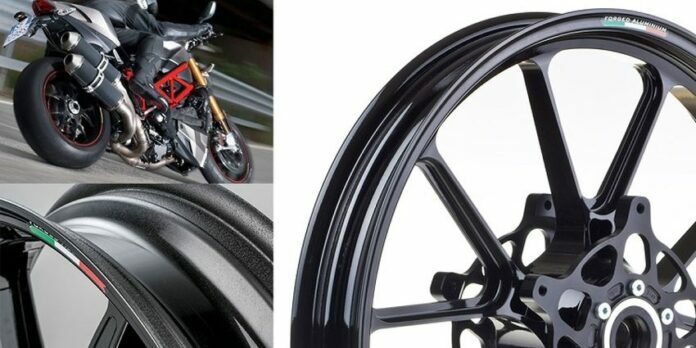 Perhaps the most important part you need to replace is wheels, and you have a large selection of materials, such as aluminum or carbon wheels. 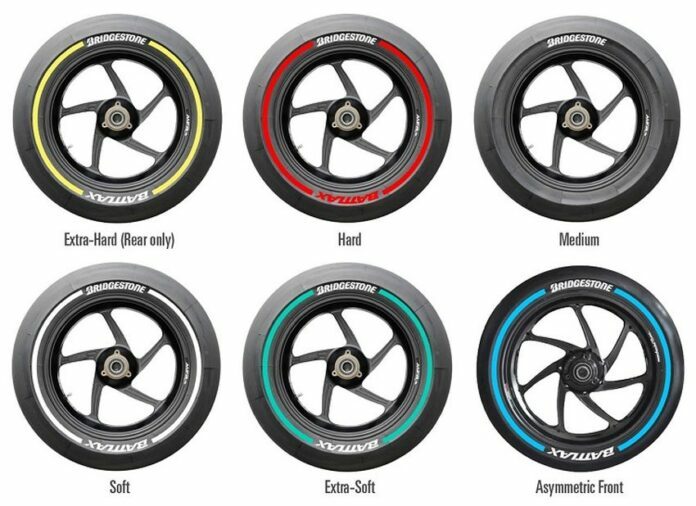 We also have to say that these products are not cheap, but if you have money, you can buy brands like Marvic or OZ Racing. 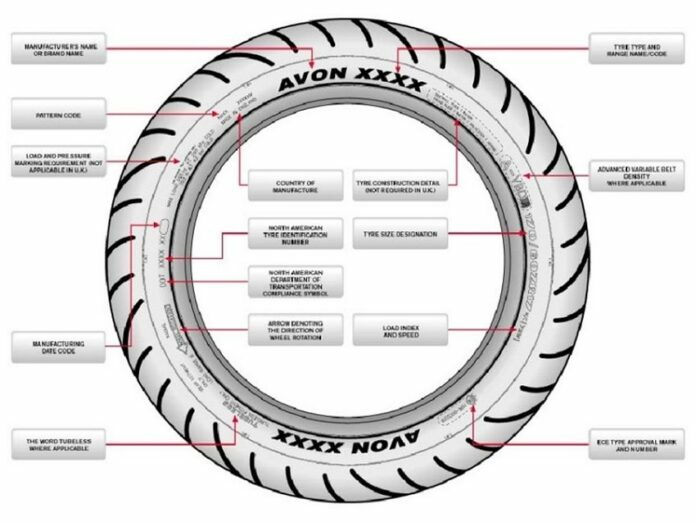 Certainly, new suitable tires will help you a lot in driving. Both for increasing speed and driving safety. Although there is a widespread belief that the racing tires are an important part of the equipment that will significantly affect the speed of the drive, this is not so much correct, as the new tires will have a positive impact on the drive regardless of whether they are racing or not. If you try to drive with old and new tires, it will be clear to you. Buying new tires is a good thing to do when you buying new wheels, because then you will be able to change both together. 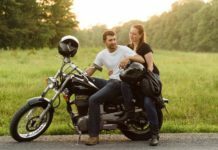 As with other parts for the motorcycle you buy, when buying a tire, you need to be well informed and find out what is the best according to the money you are willing to invest. As far as brands are concerned, we certainly recommend purchasing products from well-known manufacturers because in this way you will certainly not choose the wrong one. Although it’s a little weird that the brakes affect the speed of your motorcycle, but that’s true. First of all, good brakes will help you to feel safe and you can safely stop after the fast drive you have enabled with the previously installed parts and changes that we described earlier in the text. Certainly, when buying a brake you need to choose the best quality and you do not need to save money because it will just allow the brakes to drive freely and without fear. 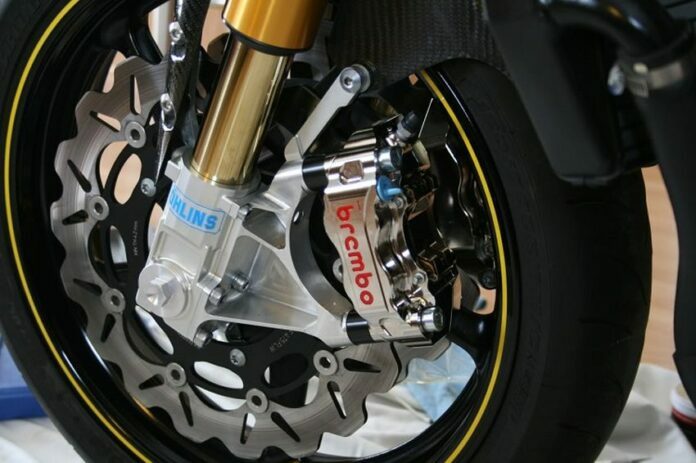 As far as brands are concerned, our recommendation is surely the brake pads of Brembo, but you can also find some cheaper ones like Lyndell, Galfer or EBC. So now you are surely wondering what the Impulse Drum Charger is. 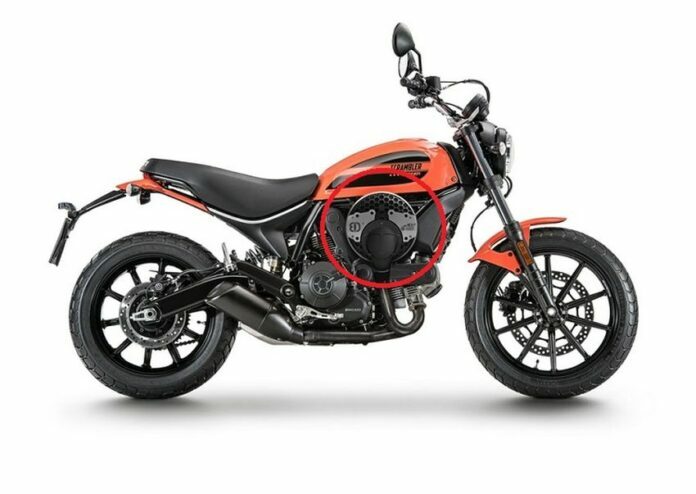 It is a small cylinder that you place on the side of your motorcycle and which acts as a turbocharger. 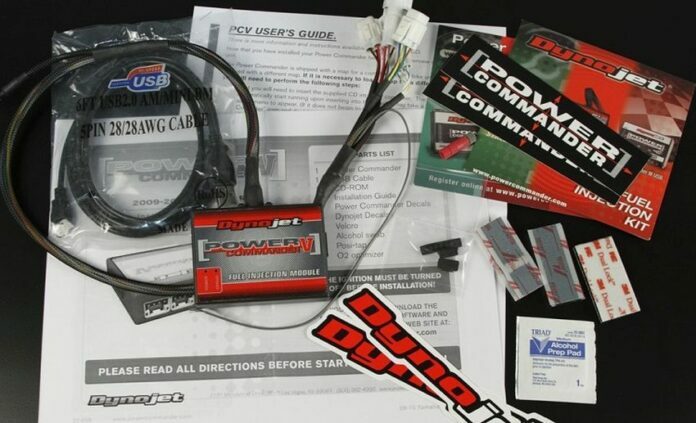 This is a great thing for you if you do not want to spend too much money in the previously mentioned parts, and you want the motorcycle to go faster. It is interesting that with Impulse Drum Charger you will increase power by as much as 20%. Another great thing is that it is compatible with any bike. Unfortunately, we still do not have price information, but it is assumed that the manufacturer, Alter Ego will soon make this product available to anyone who would like to improve the performance of its machines. We do not mean buying a new motorcycle here, but improving your driver’s skills with the help of another speed-focused bike, because, of course, no one wants to crash its recently improved motorcycle. 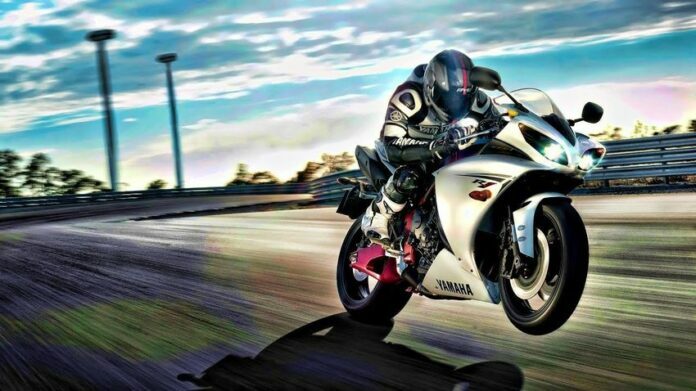 For example, if you have a bike to which you recently installed everything that we have listed here, and if you do not want to test it to the limit, because you are not sure of your capabilities and you do not want to crash it, then it’s a perfect solution for you to buy speed focused motorcycle. Another good suggestion for all those who are not very confident in their skills or would like to learn how to drive as Moto GP professionals. If you’ve ever watched at least one race of the Moto GP championship, then you certainly know who Valentino Rossi, Marc Marquez and Jorge Lorenzo are. They are professional drivers who knows all the details of fast driving. If you want to be a little closer to their level, then the solution for you is the superbike school. In these places you can learn a lot of useful things about driving, for example how to exit or enter the corner. For the end, certainly one of the most important things about faster driving, and that is body training. Even if you learn all the necessary skills and master the technique, you must have a certain time for yourself, because there is nothing wrong with that. First of all, it is more important to improve yours than the machine’s performance. In addition, training will surely help you become stronger, but it will be beneficial for your health, as well.